Fine. Book is slightly warped, otherwise new No.1 BESTSELLERS-great prices, friendly customer service-usually dispatched within 24 hrs. Very Good. 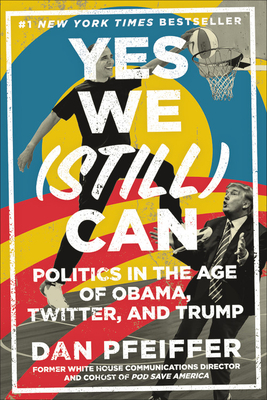 The fightback starts here: this timely book offers a glimmer of hope in the darkness of the age, and a contribution to the anti-Trump resistance. The author was President Obama's communications director and senior adviser. 304 p.